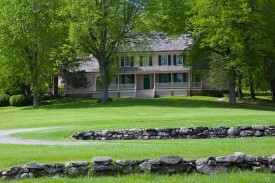 John Jay Homestead State Historic Site has limited archival holdings of original Jay family papers and photographs. Areas of particular interest are family subjects, slavery and antislavery, and agriculture. 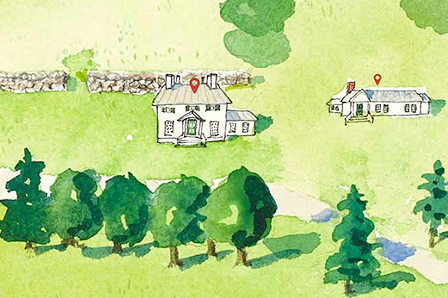 The historic site also maintains a general reference library of secondary source materials on pertinent subjects: the American Revolution, the Federal period, 19th century American history, Jay family genealogy, fine and decorative arts, domestic arts, agriculture, and horticulture. Research visits may be made by appointment. 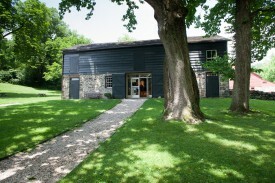 Please contact Museum Director, Heather Iannucci at 914-232-5651, ext. 104 or heather.iannucci@parks.ny.gov. The most comprehensive and accessible resource of John Jay papers is The Papers of John Jay, an online image database and indexing tool maintained by the Columbia University Libraries. 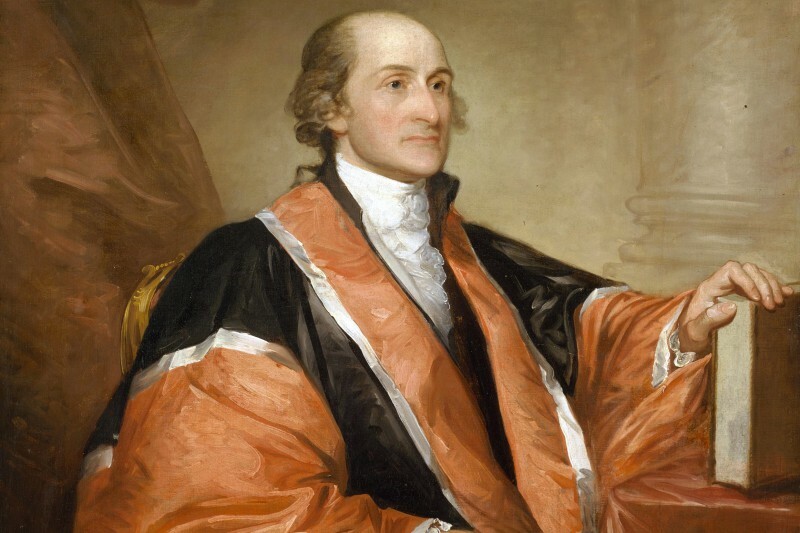 The John Jay Forum is a blog dedicated to education, research and discussion of John Jay, his life and times and his legacy.